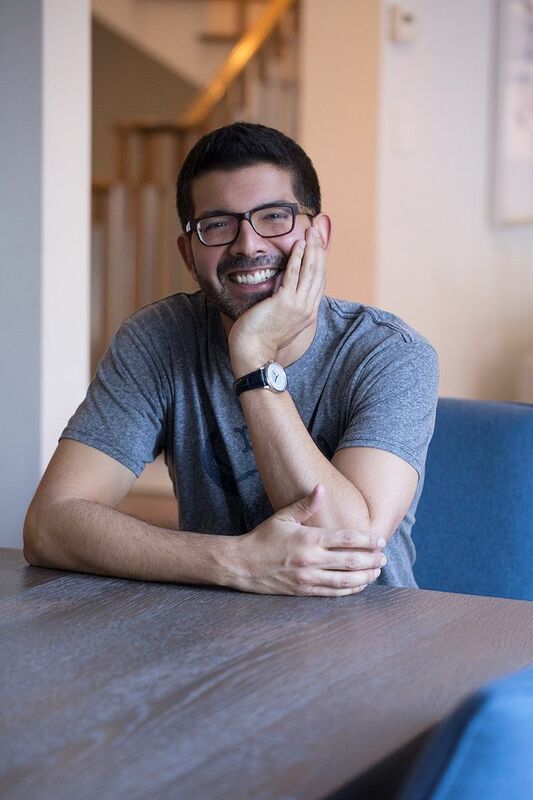 As young entrepreneurs tend to do, Adam Jiwan imagined from a young age what it might be like to run his very own business. Drawn to the complexities and challenges of engineering a company from scratch, he registered his first business venture – Ground Rule Double – when he was only 13 years old. And he has not stopped since.